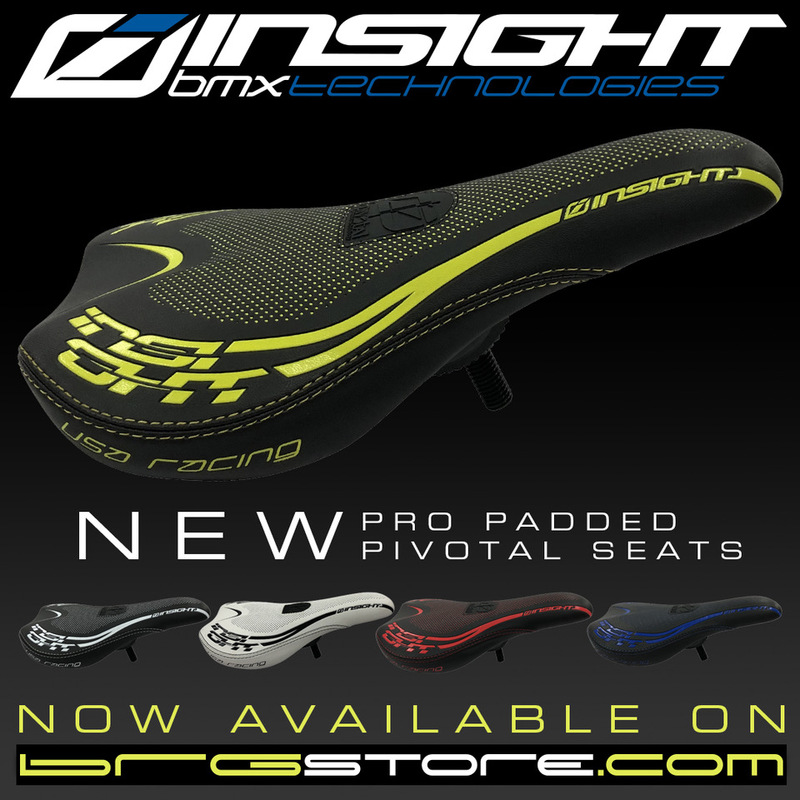 This lightweight comfortable pivotal seat option from Insight high lites your bike with the bold color options. The Pro Pivotal seat features include: pivotal seat system, ultra lightweight composite seat body with light padding, and factory looking color options. 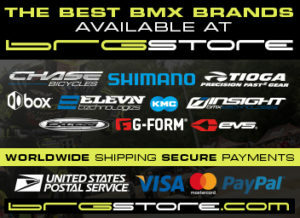 This seat pairs perfect with the INSIGHT CARBON PIVOTAL POST or ALLOY PIVOTAL POST !